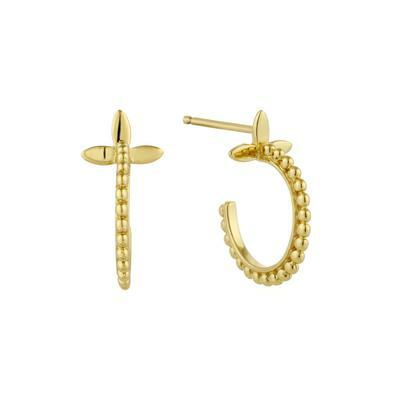 These wrap-around earrings will be wrapped around your heart. 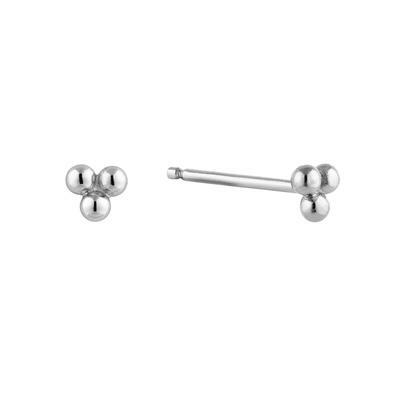 They feature a stud post, and a solid chain that wraps aorund your lobe. This style is great for work, or a night out on the town. Size: 1.4 cm x 0.48 cm. Material: sterling silver 14 karat- rhodium or gold plated.